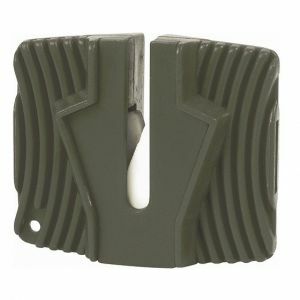 Discover a selection of practical sharpeners available now at Military 1st from Highlander, Whitby and Jack Pyke. 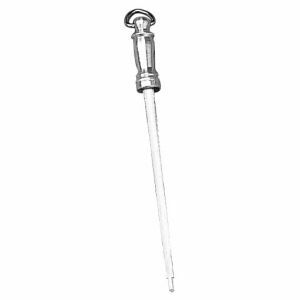 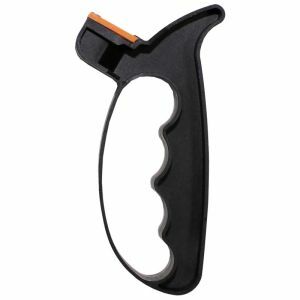 We offer a spectrum of compact sharpening tools with a comfortable grip and metal rings for easy attachment. 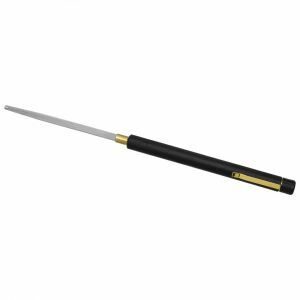 Our sharpening steels are durable and portable and suitable for both plain and serrated blades, excellent for keeping your knives, scissors and other cutting tools in shape. 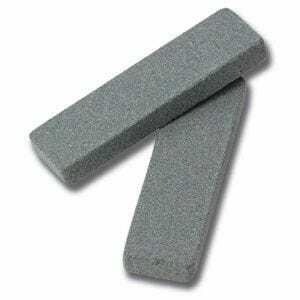 Functional and ergonomically shaped sharpening stones from Military 1st are ideal for everyday use and should be part of the equipment of every hiker, prepper and camping enthusiast.